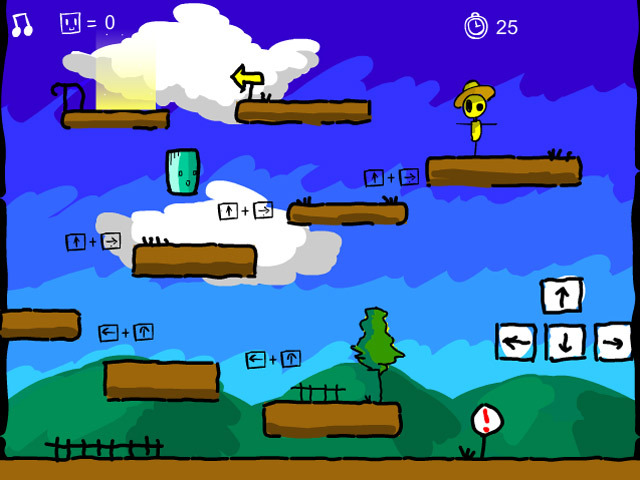 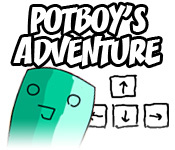 Experience Potboy’s Adventures as he travels across a mysterious land! 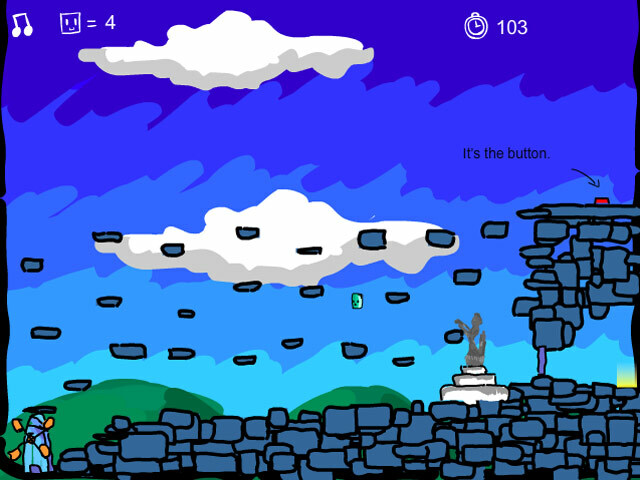 Avoid the enemies and help him complete his journey!Experience Potboy’s Adventures!Experience Potboy’s Adventures as he travels across a mysterious land! 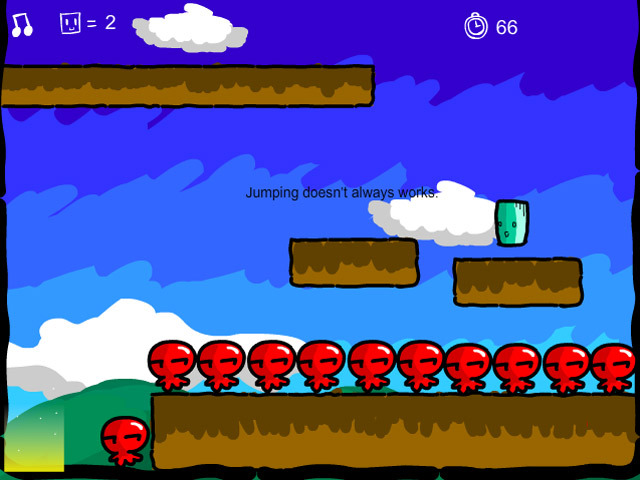 Avoid the enemies and help him complete his journey!